Written by Irene Anton on December 13, 2018 . Posted in General News, Group activities. Last 11th Decembre 2018 Anna Roig travelled to San Sebastián to be part of a PhD thesis committee. Written by Irene Anton on September 18, 2018 . Posted in General News, Group activities. 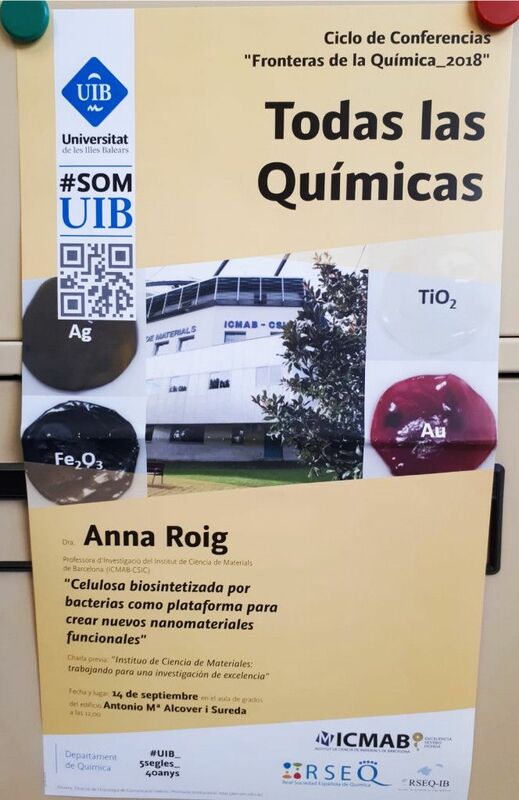 13th and 14th September 2018 Anna Roig travelled to Palma de Mallorca in order to be part of a thesis defense committee at the Universitat de les Illes Balears. 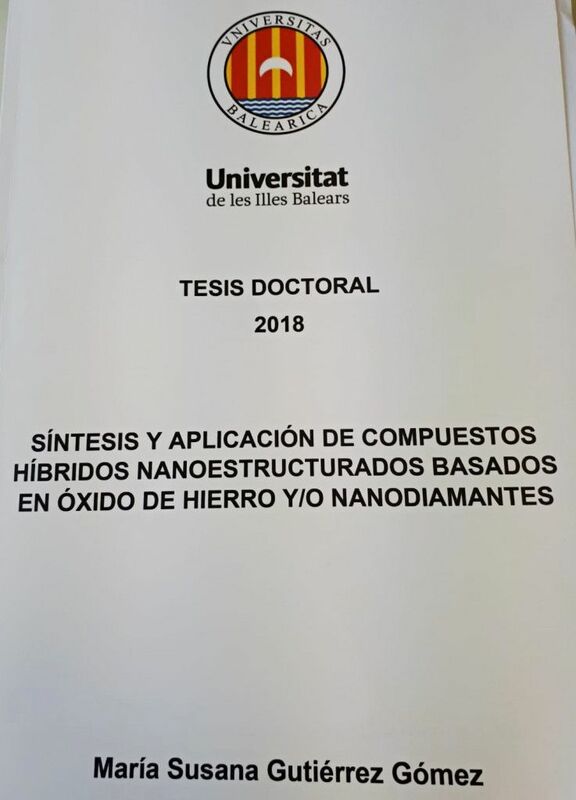 The title of the defended thesis was: Síntesis y aplicación de Compuestos Híbridos Nanoestructurados basados en Óxido de Hierro y/o Nanodiamantes. It was presented by María Susana Gutiérrez Gómez and supervised by Dr. Jeroni Morey Salvà and Dra. María Nieves Piña Capó. 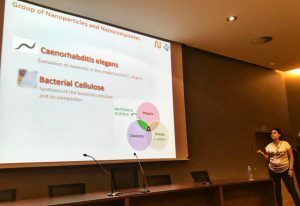 Anna Roig was also invited to gave a seminar on this university with the title: “Celulosa biosintetizada pro bacterias como plataforma para crear nuevos materiales funcionales” where she explained our project on bacterial nanocellulose. Written by Irene Anton on July 26, 2018 . Posted in Conferences, General News, Group activities. 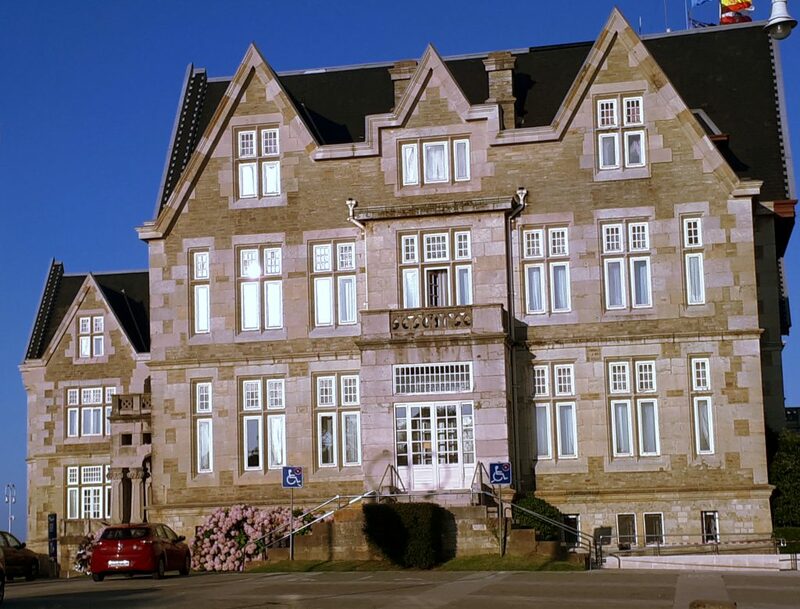 This week Anna Roig has participated in the Advanced Course “De la Nanociencia a la Nanotecnología: luces y sombras del control de la materia a escala atómica” at the Universidad Internacional Menéndez y Pelayo (UIMP) in Santander. She gave a lecture lecture focused on nanomaterials and the unique physical and chemical properties that emerge at the nanoscale. Written by Irene Anton on July 16, 2018 . Posted in Conferences, General News, Group activities. 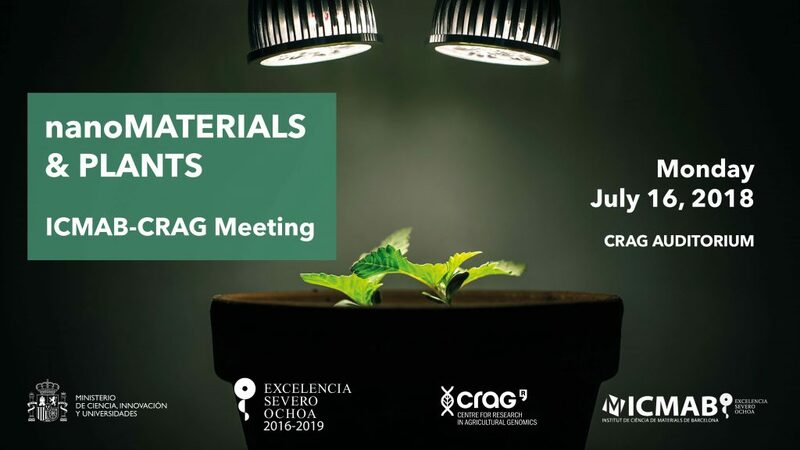 On Monday, July 16, 2018, the first ICMAB-CRAG meeting took place at CRAG. The goal of this meeting was to promote new collaborations among researchers from the ICMAB and the CRAG. Anna Laromaine, who already collaborates with CRAG with the project “Plant nano-healing“, gave an overview about the C.elegans and the bacterial cellulose research lines in the N&N group. Later, Anna Roig presented the library of nanoparticles and its diverse applications that the N&N group has developed in the recent years. Written by Irene Anton on May 28, 2018 . Posted in Conferences, General News, Group activities. 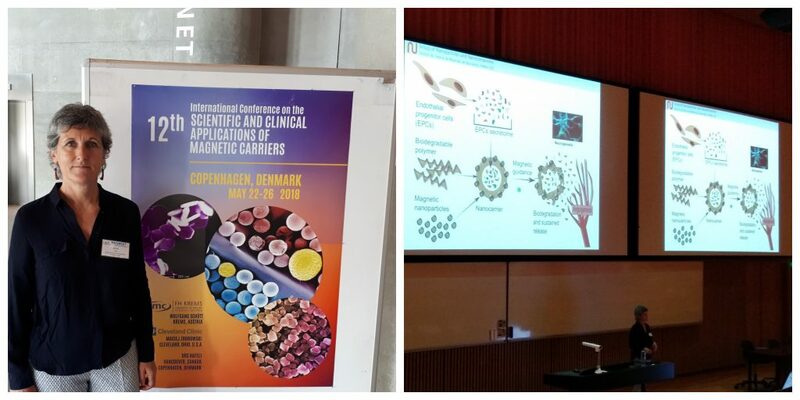 From May 22nd to 26th 2018, Anna Roig was in Copenhagen presenting results of the Magbbris project on magnetic nanoparticles for brain repair after an ictus at the 12th Int Conference of Science and Clinical Applications of Magnetic Carriers. Written by Irene Anton on March 16, 2018 . Posted in Conferences, General News, Group activities. Thursday 15th of March 2018 Anna Roig gave an invited talk at the first edition of the International nanoComposites Conference, which is part of the largest European event in Nanoscience & Nanotechnology: ImagineNano2018. This congress was held at Bilbao (Spain) and Anna’s talk was about “Bacterial Nanocellulose: Surface Microstructuration and Composites”. Written by Irene Anton on October 30, 2017 . Posted in Conferences, General News, Group activities. 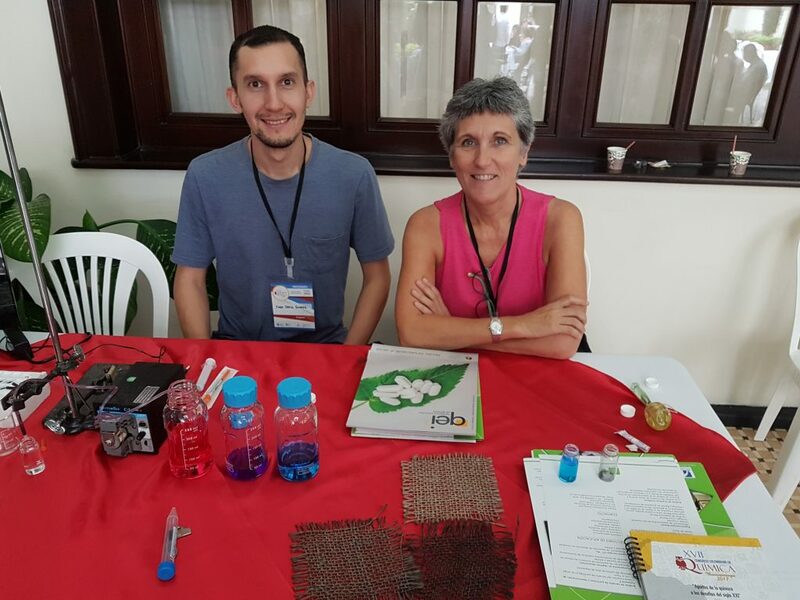 Anna Roig was invited to the XVII Congreso Colombiano de Química where she participated in two different ways: Anna gave and Invited talk entitled: “Inorganic Nanoparticles for Biomedical Uses; from Cradle to Grave” and she also delivered a lecture in the pre-congress course in the topic of “In-vivo Imaging Techniques: Materials Science and Nanotechnology Challenges”. Hot from the press: Two more published papers! Written by Irene Anton on October 27, 2017 . Posted in New publications. We congratulate two N&N researchers for two new publications: Marti Gich for his third publication within a very short period of time and Anna Roig who is a co-author of one of the two recent publications. 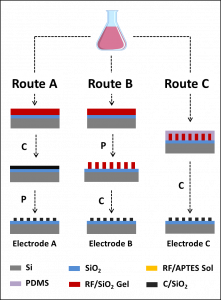 Both studies have been done together with other ICMAB researchers and collaborators from other institutions. Citation: Niu, P. et al. 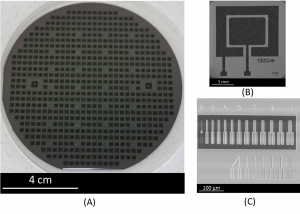 Carbon-Silica Composites to Produce Highly Robust Thin-Film Electrochemical Microdevices. Adv. Mater. Technol. 1700163 (2017). 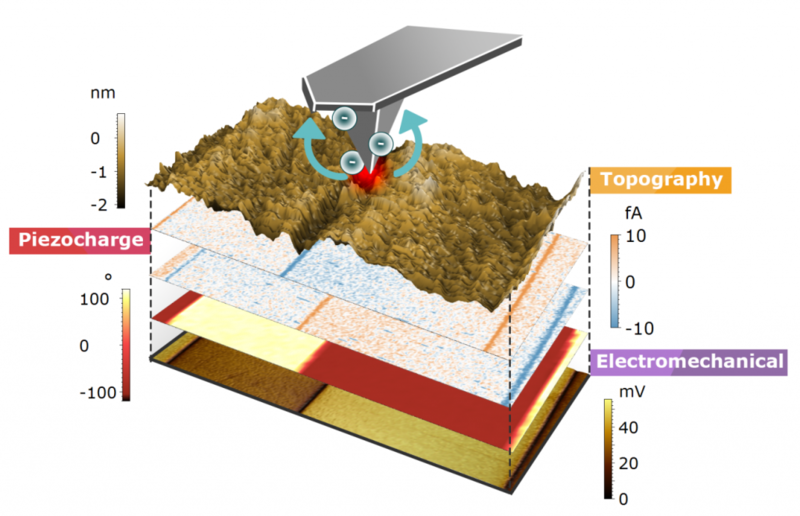 Citation: Gomez, A., Gich, M., Carretero-Genevrier, A., Puig, T. & Obradors, X. Piezo-generated charge mapping revealed through direct piezoelectric force microscopy. Nat. Commun. 8, 1113 (2017). We strongly recommend to read the Peer Review File of this paper published in Nature communications where the exchange of opinions between the authors and the referees is shown.